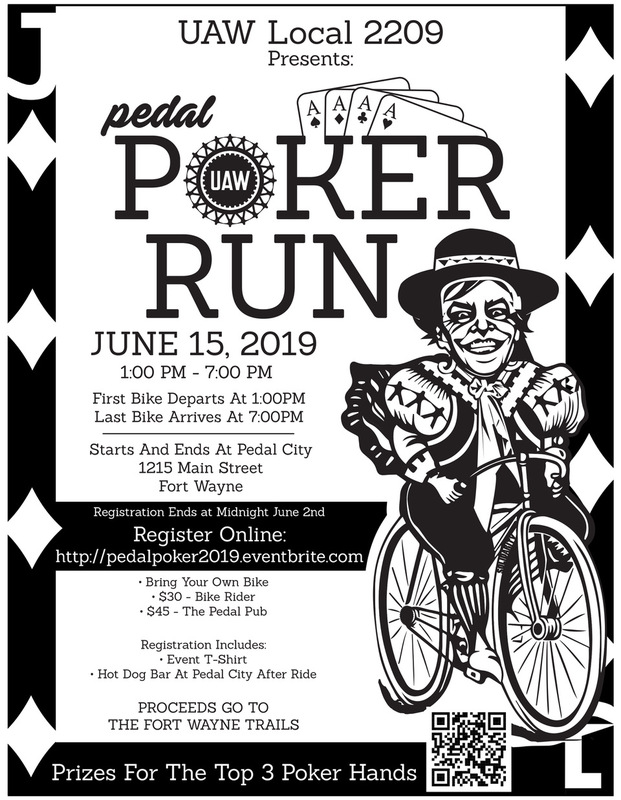 Fort Wayne Trails’ mission is to act as a community partner and advocate in the development of a connected, multi-purpose system of trails in Allen County which now almost 115 miles. 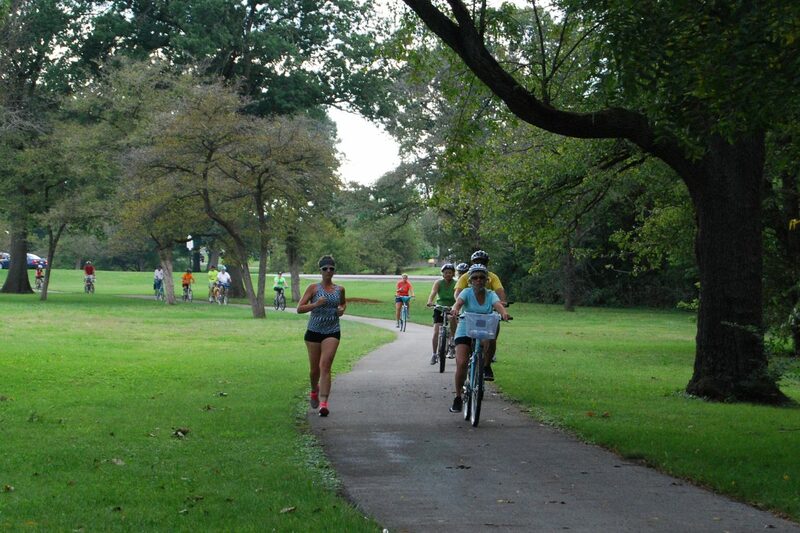 Our trails connect isolated areas with community destinations, address safety issues, improve societal health, create equitable transportation options, increase environmental quality, and enhance the type of quality of life amenities that attract talent, business, and economic growth. You can join us with your gift to support our mission by becoming a Trail Blazer! For a minimum recurring donation of just $10/month, you can be a Trail Blazer! Making a commitment to support Fort Wayne Trails today will help us go miles in achieving our mission to work as a community partner and advocate in the development of a connected, multipurpose trail system in Allen County. Many of our miles of trails are not yet connected. With your help as a Trail Blazer we could connect Allen County neighborhoods and destinations with 130 miles of trails in only a few years. A nifty, donors-only window cling/sticker with the Trail Blazer logo. Perfect for car, home, bike, etc. Occasional get-togethers with our Executive Director, Kent Castleman, to hear about upcoming projects and activities.